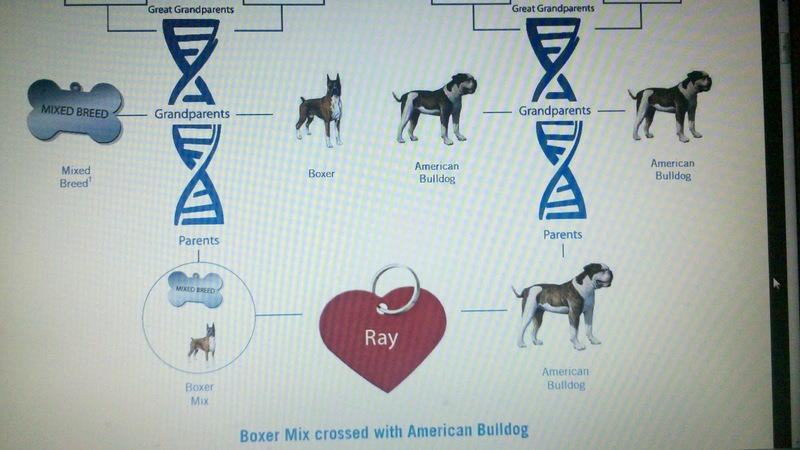 Back in the Spring at the Mega Match I purchased the Wisdom Panel DNA kit for Ray because even though he is and always will be my “Pit Bow” as I call him, I was curious as to what kind of Pit Bull type dog he really is. On one hand, it might really seem like a “no brainer” since fetus Ray was rescued with his pregnant mama and her brother. I was afforded a luxury not every adopter gets but even Sparkles and Kane who are litter mates look like totally different kinds of dogs. ﻿ (By the way, I loved Kane’s sweet big-head face the moment I saw it.) Even Sparkles who Ray looks so much like, is waaaay smaller than he is. 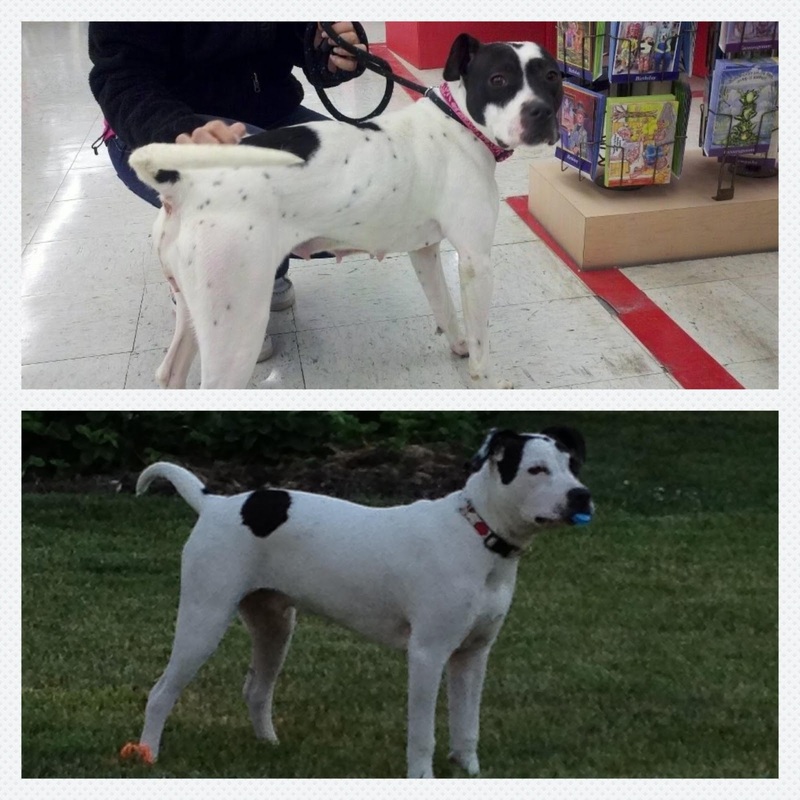 At her adoption day, she weighed just under 40 lbs and the picture below shows a comparison of Sparkles and Ray but he was only about 6 months old in this picture. Sparkles on top, baby Ray on the bottom. ﻿﻿ So, what the heck makes up a Ray-Ray? Sugar and spice and everything nice? Snips and snails and puppy dog tails? These are bad pictures because I am too inept to do this correctly, but one side is 100% American Bulldog and the other side is Boxer mixed with mystery meat. 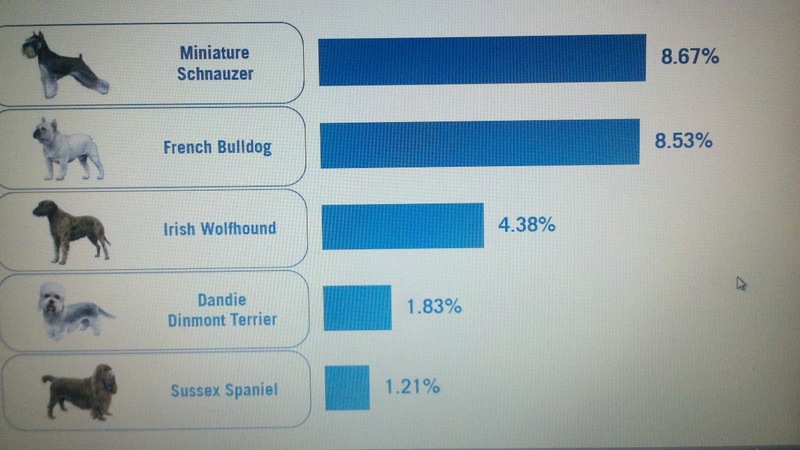 I’m guessing that the mystery portion has APBT in there since Wisdom Panel doesn’t screen for it, but I found it interesting that the next closest matches are no more than 9% and look! There’s the terrier…looks just like him, doesn’t it? So when is your Pit Bull not a Pit Bull? It doesn’t matter, we see what we see and we feel what we feel and Ray is my Pit Bull. Pssst! Have you followed us on Facebook yet? Debra, I so TOTALLY agree with you! A “pit bull” to me is the same as a “golden retriever”. It is just a label. Until one gets a big kiss from my 80 pound pit bull, Dozer, one might think he is mean! Ha! Silly pup thinks he is a lap dog! I want to DNA test my pups so bad! 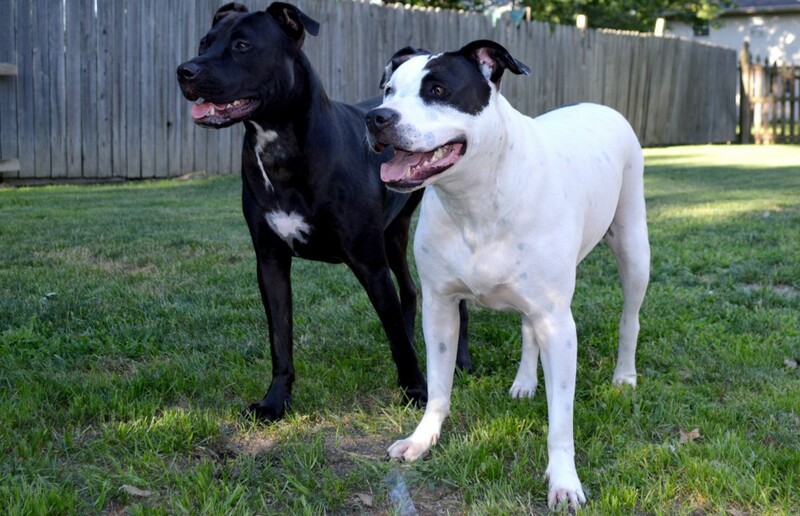 My boyfriend doesn't want to–I think he doesn't want it to say they aren't pit bulls. But we both know our pups are our babies no matter what, both listed as pit mixes and identified as such by most of the outside world. Definitely pitties to us! I know, right? I get so used to the Pit lines being mixed that I see Pit in everything. 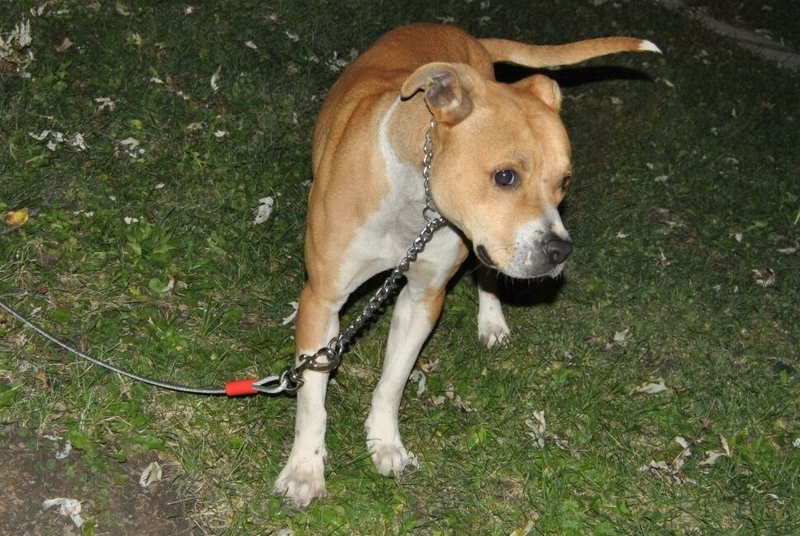 Our neighbor's daugter and her family moved in with their dog and I told my hubby it was a pit mix. When he saw it he thought I was crazy.. Turns out it is some kind of pointer or spaniel, lol! Props on the Forrest Gump reference!! !